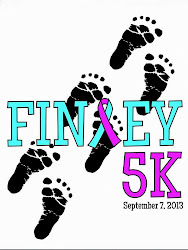 The Susan G. Komen Race for a Cure is October 4, 2014 in Lexington. 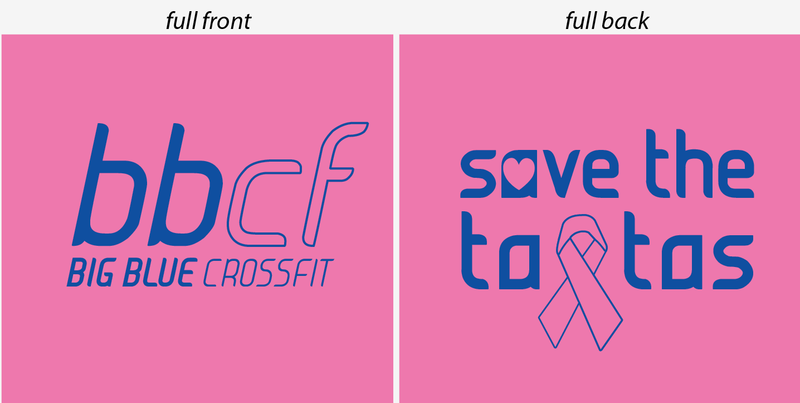 Be a part of the Big Blue CrossFit team and purchase a t-shirt to wear on race day! Price is $20. A t-shirt sign up sheet is posted next to our weekly sign up sheet. Contact Coach D with any questions.